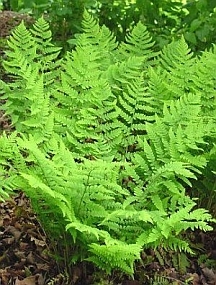 Attractive and relatively easy native fern. Will tolerate a bit more sun and dryness than some ferns. Forms nice clumps without being too aggressive.